Celebrities are in an industry,say Music,Fashion,Acting,beauty and the likes..but IT all does come under Showbiz!. As such celebrities understand that it is indeed a business and so they turn their following and clout into building a brand that can then diversify into other areas because lets face it no Career goes on forever. Most times celebrities either own businesses tied to their names or spread out this risk by tying the"Risk" to well known global brands..Cue FRANCHISING! Franchising presents entrepreneurs and individuals with the unique opportunity to own their own business with the strength and support of an established brand behind them. As Celebrities their names can pull crowds,sell out stadiums but its a different ball game with Businesses and products. Many celebrities have recognized the benefits of franchising and made investments in franchise businesses through the years. Protecting their savings and generating several streams of income by lining up behind a bigger brand. 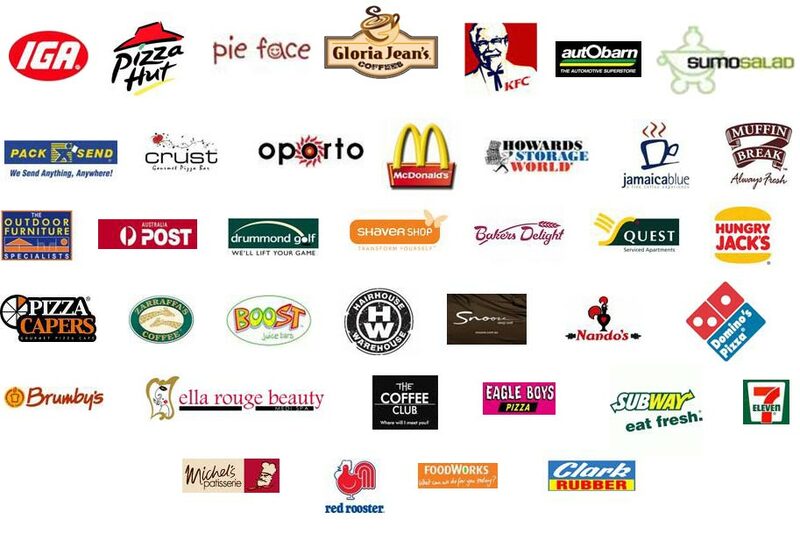 Most Celebrities diversify into businesses like Clothing lines,Perfumes and the likes but for other businesses like Food chains,Manufacturing and the likes, the celebrity may not have the time and expertise to begin to build it from scratch hence Franchising takes care of this Logistic Issue. Celebrities like Chris Brown, Nene Leakes,RickRoss,Peyton Manning Phil Michelson,Shaquille O’Neal ,Magic Johnson have Franchises in popular chains Like Burger King, TGI Friday,Papa Johns,Auntie Anne's,Wingstop,FiveGuys, Krispy Kreme and many more other ventures.. Though it is doubtful you’ll see these Famous stars flipping burgers,firing up a grill or mixing spices,you can bet the Coins are lining their Bank Accounts! Want to test out your knowledge of which Celebrities own which Franchises?? Check out this Famous Franchisees Quiz HERE! All views expresses are %100 Mine!